At Newgen Biotech® USA Inc., quality is our number one priority. 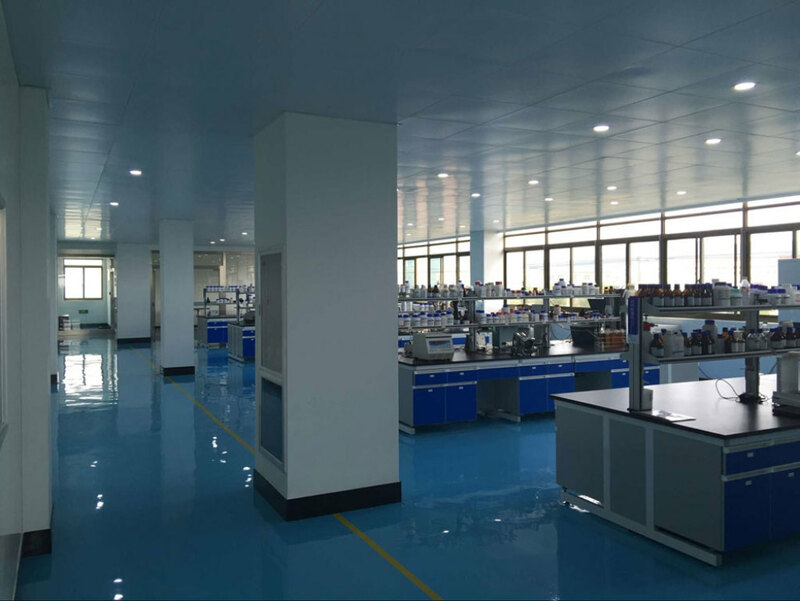 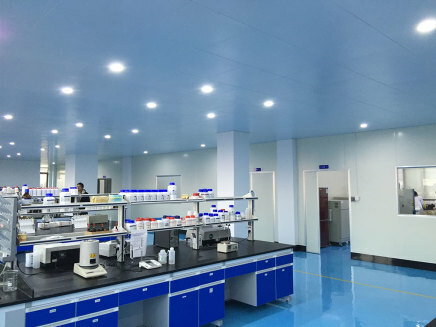 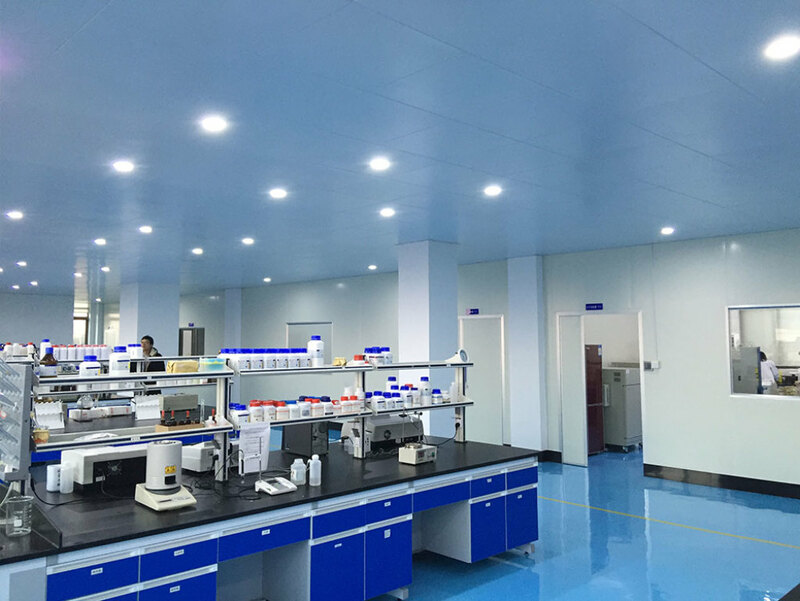 The GMP manufacturing site as well as the millions spent to assure the highest standard for the manufacture of the products we will offer you. 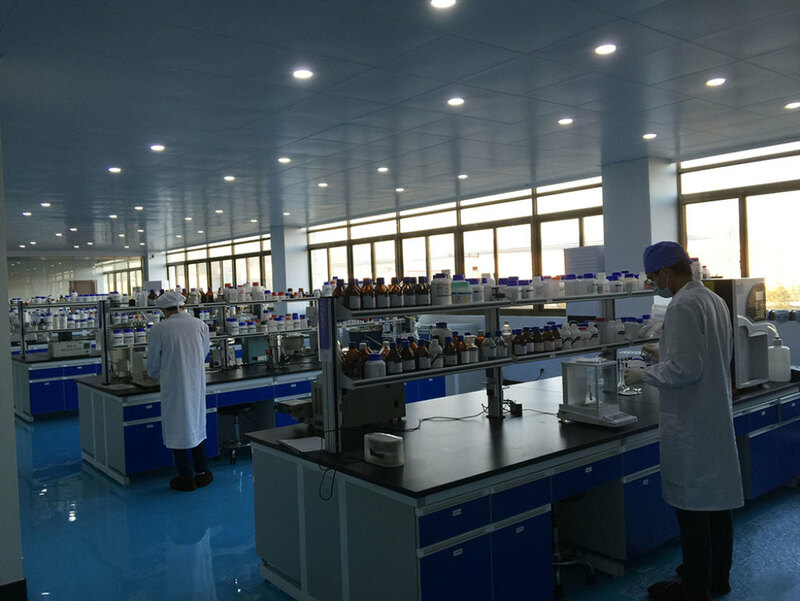 Our labs and lab staff bring decades of experience. 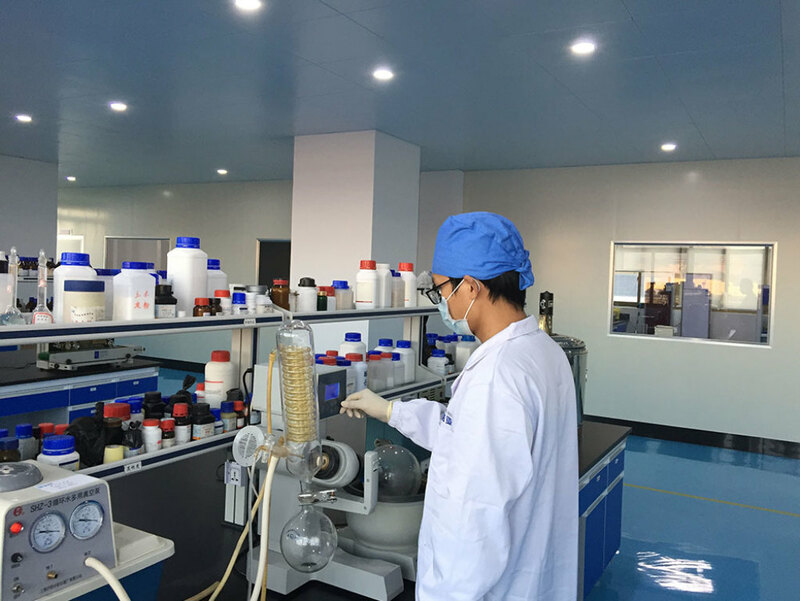 Our innovative approach to offering novel ingredients of the highest grade of quality has set our company on an exceptional growth pattern we would like to share with you. 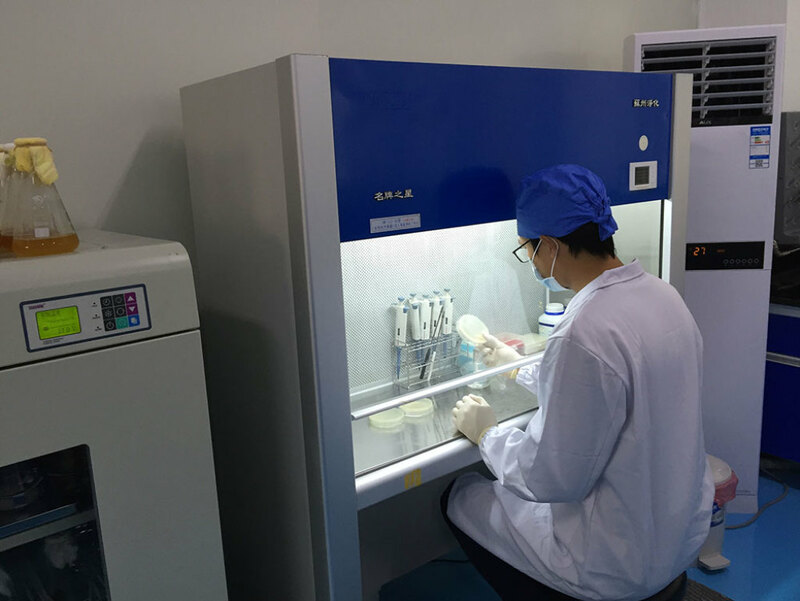 Our lab serves also as the National Marine Micro Organism Research Center of China. 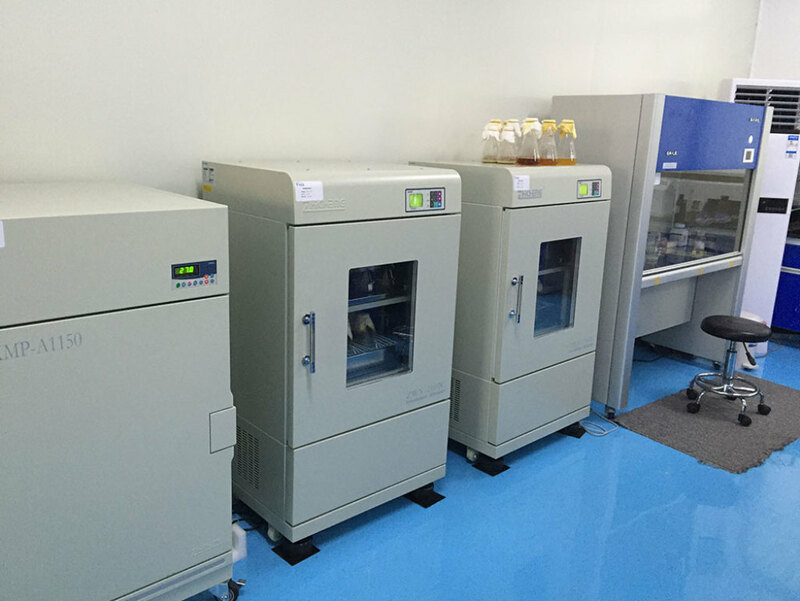 New Generation ingredients are being developed continuously and we commercialize them for the global market.